* An employee is defined as a person paid for working 15 hours per week or more or 2 years active, continuous employment if under 15 hours per week. ** A sibling is defined as a child who is a brother or sister by birth, adoption, marriage or legal domestic partnership. *** Alumni priority is given to a child or sibling of a former student who successfully graduated from NCSA. Proof of graduation and relationship to student is required in order to receive this priority. **** NCSA gives priority to students from Bell Hill School due to receiving the SB 740 Facilities Grant. A provision of this grant is that a charter school can use the highest FRLP percentage of any school within the local school district as long as the charter school gives the local school priority for admissions. Education Code Section 47605.3. The above priorities apply to all student applicants during the “Open Enrollment Periods”. 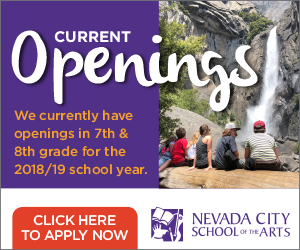 In order for applications to be considered for the next school year, they must be received during the initial open enrollment period that begins in November and ends Friday, April 12th at 1:00 p.m. You must attach Proof of Residency in the form of a Utility Bill or Lease Agreement to your application. Please call our school to confirm that your application has been received. Closing of Open Enrollment will be announced a minimum of 14 days prior to the deadline to apply. The close of open enrollment is the Friday, April 12th at 1:00 p.m. The lottery draw happens Tuesday, April 23rd. Each applicant is placed in a priority category (see list above). If there is an opening in the grade for which the student has applied, the opening will be filled in priority order. If there is more than one applicant in a given priority category, a lottery draw will occur. Students not drawn for open spots will be given a priority number within their category based on the lottery draw and placed on the waiting list. All new openings will be filled according to the waitlist priority. Families who apply after the initial lottery date will be placed in a second lottery pool. Slots will be filled from the second lottery for the current school year after the current waitlist has been exhausted. However, if a student in categories 2-3 applies they will bypass everyone on the waitlist in categories 4-6 and be placed in their categories respectively. After the lottery draw, parents of accepted students will be contacted and given a maximum of 2 business days to accept the opening. If they do not accept the opening or respond within the allotted time, the student’s name will be removed from the list, and the next child on the waiting list will be offered the available position. In addition to verbal acceptance, parents must complete the appropriate paperwork registering their student for the new school year. This paperwork is emailed out following the verbal acceptance and is expected to be returned two weeks before school begins. If it is not received by that time, the student will be removed from the class roster and the next child on the waitlist will be offered the opening. When an opening becomes available, parents of student applicants will be contacted and given 2 business days to respond. If they do not accept the opening or respond within the allotted time, the student’s name will be removed from the list, and the next person on the waiting list will be offered the available position. If circumstances are such that the reason for refusal is poor timing of transfer, the parent may request for their child to be added to the bottom of the waitlist. Students who apply must turn 5 years old between September 2nd December 2nd of the school year they are applying for. In September, all parents of students on the waitlist will receive an email requesting confirmation that they wish to remain on the waitlist for the current school year. Parents will have the normal 2 business days to confirm their position on the list. If they do not reply, the student will be placed at the bottom of the lottery list. Students remaining on the waiting list at the end of a school year do not have any priority for the following school year. If they would like to be included in the lottery for the following year parents must re-apply prior to the close of enrollment. 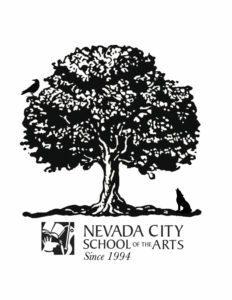 Students wishing to transfer to NCSA during the course of the school year will not be enrolled until they have completed an intake meeting with the school director and teacher. NCSA does not accept students after the March 1st. Students enrolled in the Transitional Kindergarten have enrolled student priority and will automatically advance into Kindergarten the following year. Applications for 8th Grade will not be accepted after September 20th. Students who have left NCSA, and wish to return, will still be required to follow the standard order of priority as outlined above. Class Transfers – If there is an opening in any class, students already enrolled at NCSA have priority for transfer. While a parent may fill out a Transfer Request Form, the decision to move the student will be made by the teachers and School Director. 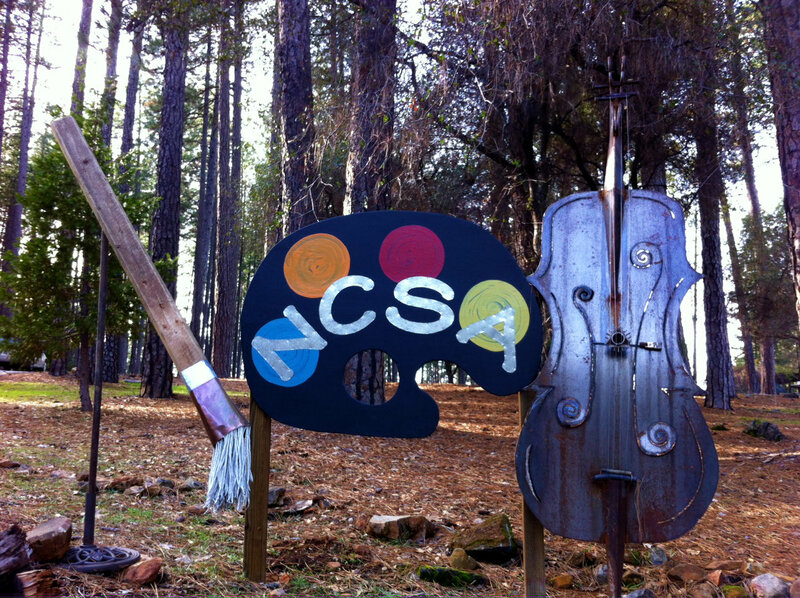 We ask parents to let us know when their children will no longer attend NCSA. Because a student is not allowed to be enrolled in two schools at the same time, if we receive an official student cumulative file request from another school, the student will be automatically dropped from our roster and no longer allowed to attend NCSA. If you notify the Enrollment Coordinator that your student will no longer attend NCSA by phone, email, or any other communication your student will be dropped as of the date discussed and their spot will be filled. Students in grades 6-8 who have been socially promoted once may be asked to leave NCSA and return to their District of Residence if they do not pass a second semester. Any student who leaves NCSA while on an Academic or Behavior contract loses any priority status he/she may have had (i.e. they no longer have sibling status). In addition, in order to return the parents must meet with the School Director and agree to the continuation of the contract. After the lottery, students whose names are selected for K-5th grades will be placed on a grade specific list. School staff and the School Director will then determine in which specific classrooms the students will be placed. *There may be circumstances in which the school director, for the benefit of the composition of the class, makes exceptions to these class sizes. This will be determined on a case-by-case basis. Under any circumstances, the main lesson teacher must give full consent to accept a student above the set maximum capacity of the class.